After T-Mobile introduced the Jump early upgrade program last year, the other national carriers scrambled to create their own versions. Sprint was the last to deploy its take on the early upgrade, called One Up, but it has apparently decided that wasn't such a good idea. Sprint quietly killed the One Up on January 9th, suggesting the new Framily Plans are the way to go. Like other annual upgrade plans, One Up promised customers no down payments on a new financed device. Sprint's version included monthly payments of $65 for unlimited data ($15 off regular price). After a year of payments, customers were free to trade in the device and start the monthly payments over again with a new phone. One Up was actually a fairly good deal, which might be why it got the axe so soon. The Framily Plans also involve financed devices, but there is no early upgrade option. 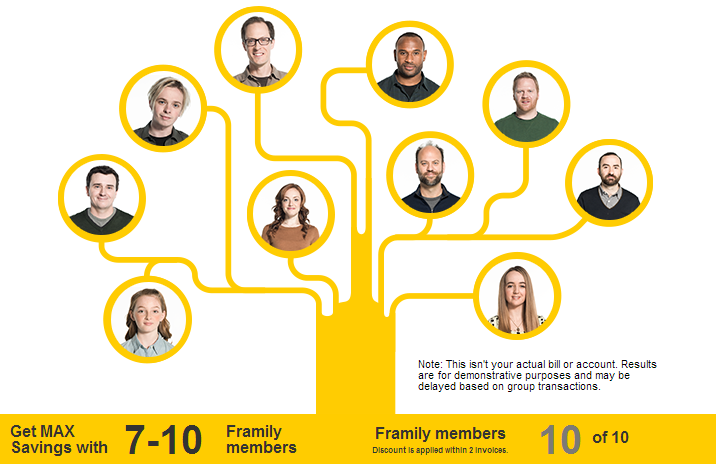 You just pay off the phone and get a discount on service based on how many people are in your "Framily." As for those who got on the One Up program before it was terminated on the 9th, they get to keep the $15 discount on unlimited service for now, but the free upgrade option is no more. The discount goes away after the next upgrade or if the plan is changed.